When you lose your car key, damage it, or lock it inside of your vehicle, it is normal to feel a sense of panic. After all, you're stuck in a place where you don't want to be until a locksmith arrives to help you. Fishers IN Locksmith Store understands that you're dealing with a stressful situation and you need immediate help. 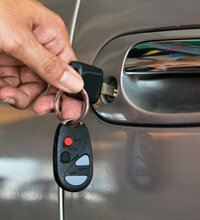 You can call us at any hour for assistance with car lockout services, making duplicate car keys, ignition cylinder replacement services, and a variety of other automotive locksmith services. We will provide the service quickly so you can be on your way to your destination. 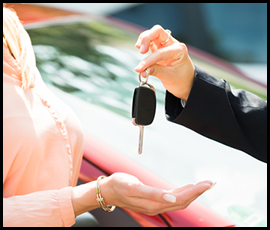 When drivers in Fishers or the surrounding communities get stranded, they know they can depend on the professionals at Fishers IN Locksmith Store to get them back into their vehicle regardless of the time. We send a technician to your location just as soon as we receive notification from dispatch. Our employees can resolve your issue on the spot because they carry a complete line of automotive locksmith tools in their service vehicles. 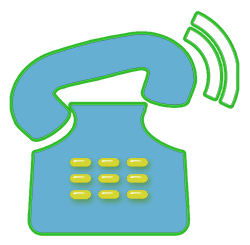 Just call us at 317-584-6031 and we will be on our way to your location within minutes. When you need to place items in your trunk or retrieve them, the last thing you want to see is a broken or jammed trunk lock. The situation is even more urgent when you need to access tools to change a flat tire or complete other common car repairs. An extremely rusty trunk lock could cause the trunk to fly open while you are driving, which places you and everyone on the road with you at risk. Fishers IN Locksmith Store will repair your trunk lock quickly to ensure vehicle safety and to provide you with access to the trunk once again. Losing your car key leaves you stranded, often in an unfamiliar area. At Fishers IN Locksmith Store, we create standard and transponder keys as well as high security and replacement keys. Our service technicians complete this on the spot within minutes. 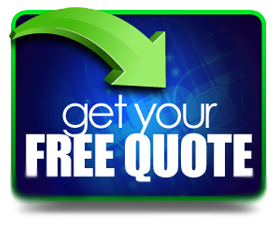 As long as you're in Fishers or one of the surrounding communities, we can complete the job in less than an hour from the time you call us. It is nice to know that you can depend on Fishers IN Locksmith Store to respond to your automotive locksmith needs at any time. 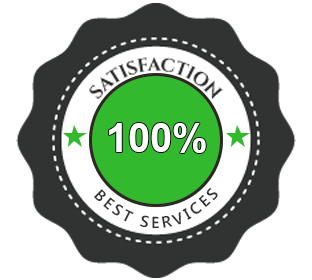 We ensure that we will continue working until you are satisfied with our work. Our entire staff looks forward to working with you.